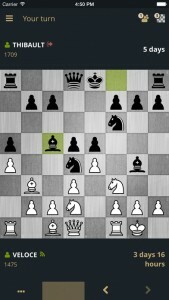 Being both a chess and iOS enthusiast, it’s only natural that I collect a list of the best iOS chess apps. 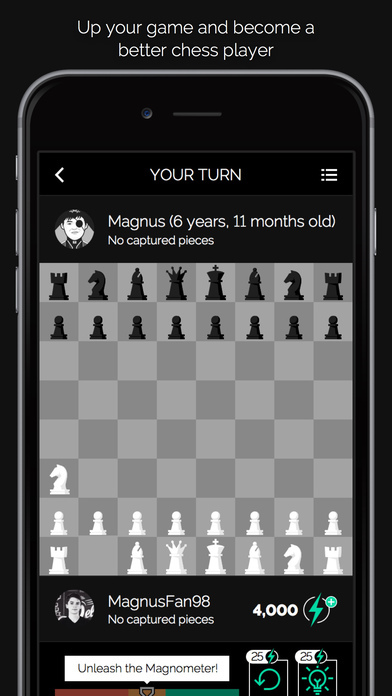 A collection of apps every chess-playing iOS user should have on their phone. Disclaimer: some of them are made by us! 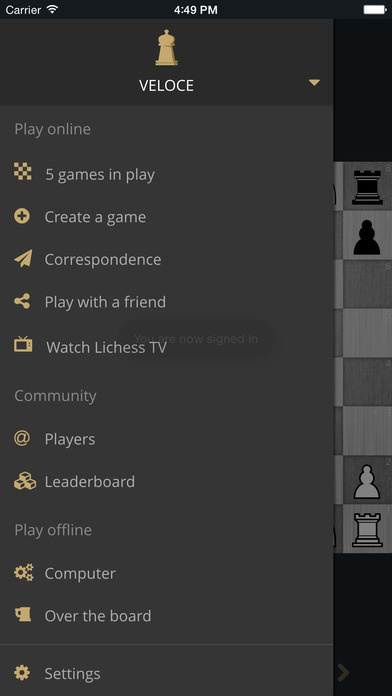 Our choice of server when it comes to playing chess online is lichess.org. 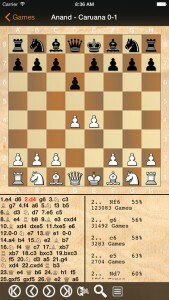 Their iOS app is extremely well built and is a perfect app for playing chess online. In addition to being completely free, the whole service including the iOS app is Open Source and available on GitHub. 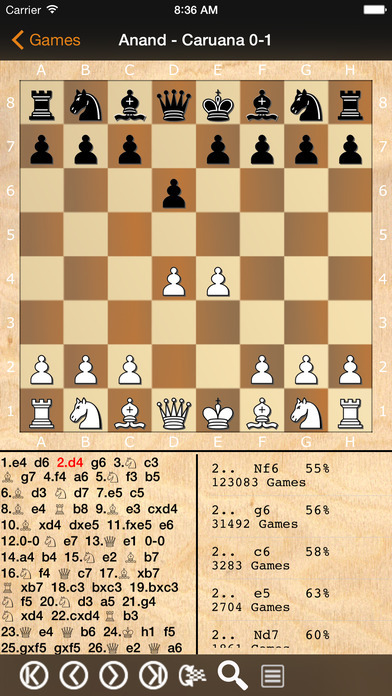 ..Or against Magnus age 6! 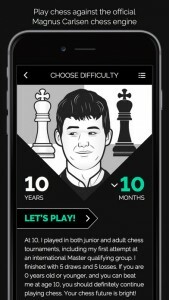 Play Magnus is an app that allows you to play against the World Champion Magnus Carlsen at different ages. 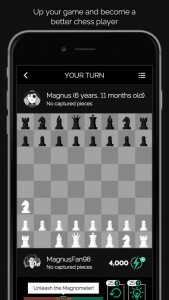 The app uses a chess engine that has been optimised to play as closely to Magnus as possible at different points on his career. 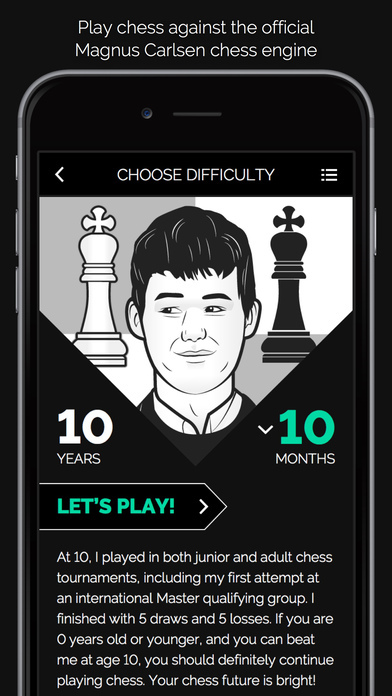 Chesslike is a very different kind of app that combines the rules of chess with an aspect of role-playing games. 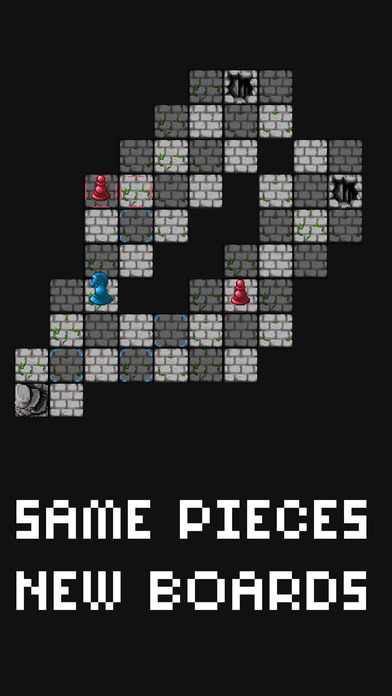 The goal of the game is to explore dungeons with characters familiar from a chess game. 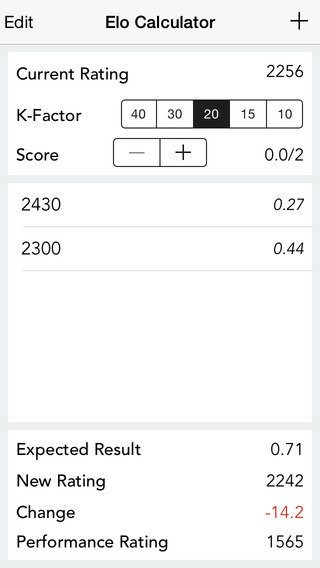 If you liked Chesslike, you might also be interested in our own arcade chess game called Knight Squares, which is a small game based on the mathematical chess problem called Knight’s Tour. 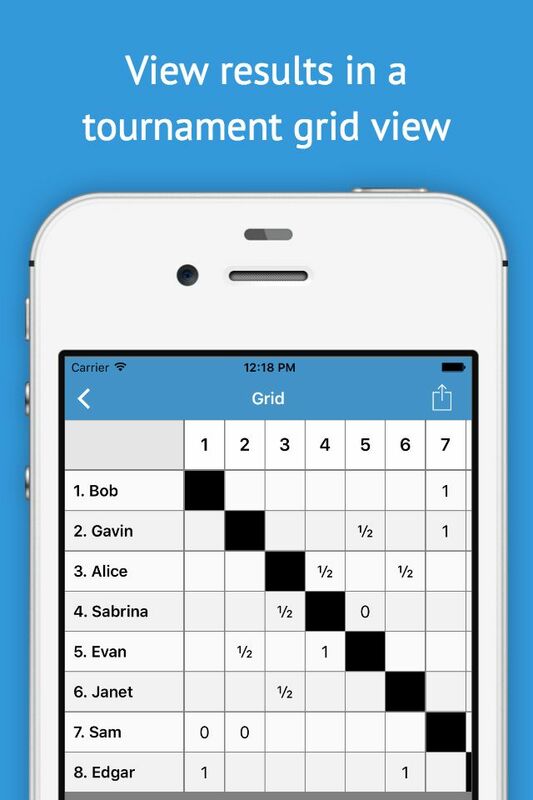 A very recent addition to the App Store is ChessT by Lian Neeson. 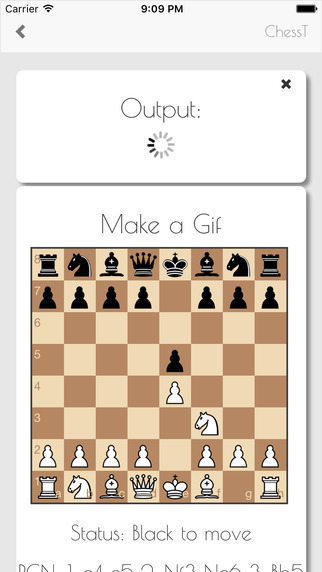 With ChessT you can very easily create GIFs from your chess games which makes it very easy to share them on social media. 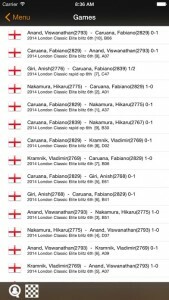 ChessBase Online is an app with a database of over 5 million chess games from tournaments over the years. 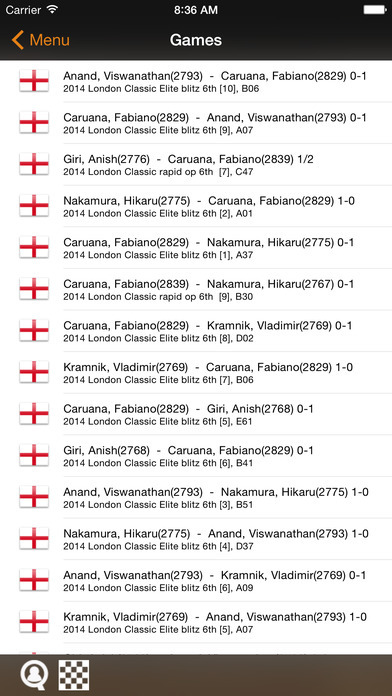 ChessBase is a must-have tool for preparing against your next opponent in a chess tournament as you can look up their games and learn their openings. 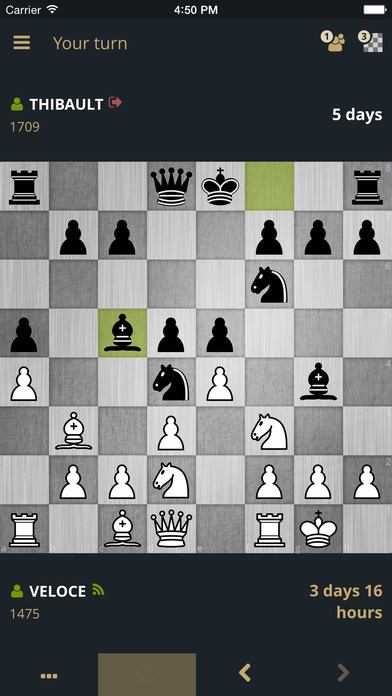 The app also features an opening tree that you can use to check out some unfamiliar openings you might face. 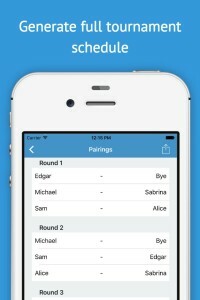 Round-Robin – Tournament Manager is an app we built for organising round-robin chess tournaments. 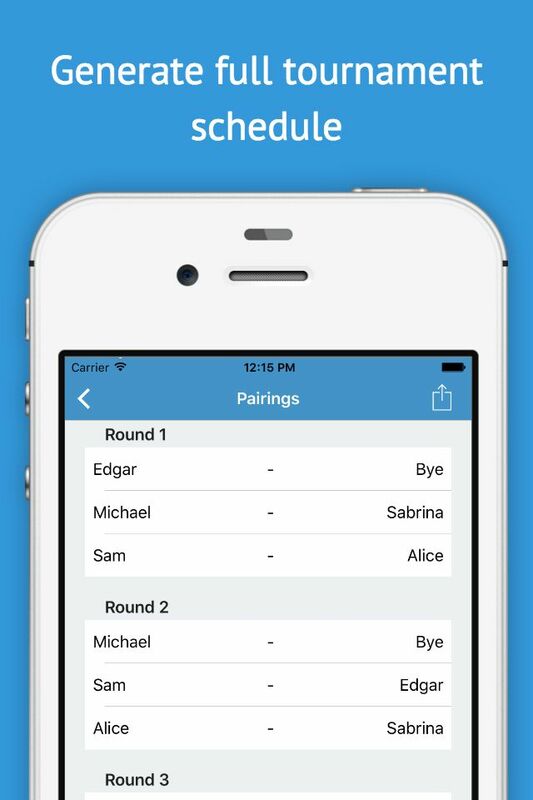 We built the app for people who organise smaller tournaments on regular basis so that they can use one app to maintain the results. 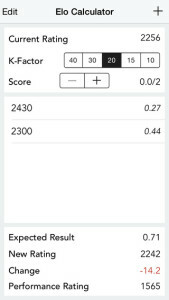 If you can’t wait to calculate your new improved Elo chess rating after a tournament, check out our Elo Calculator. 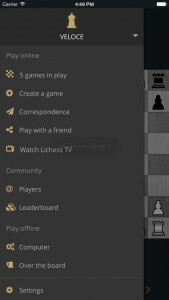 Simply add your own rating and your opponents + results and you will get your new chess rating right away. 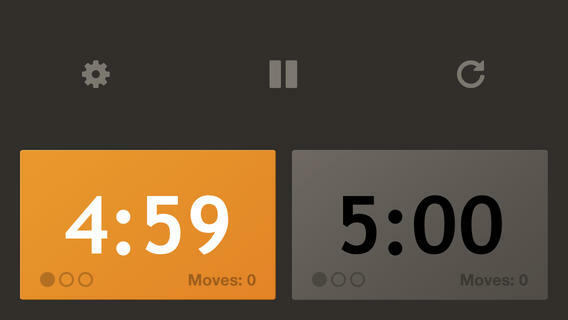 Chess.com’s Chess Clock is the perfect companion for chess trips as you can use it to turn your mobile phone into a chess clock in no time. 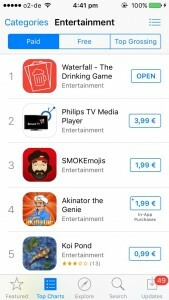 While surfing through the Finnish App Store I noticed that there weren’t so many results with keywords for party game and drinking game for iOS so it made me think if it would be possible to perform well by targeting such a small market with such a small paid app by simply localising it. 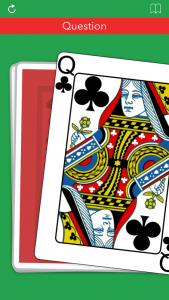 The game of waterfall has many names and is probably one of the best known drinking games involving a deck of cards and it is well known in Finland as “Vesiputous”. 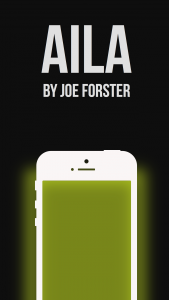 Since developing such an app wouldn’t take long, why not make one? 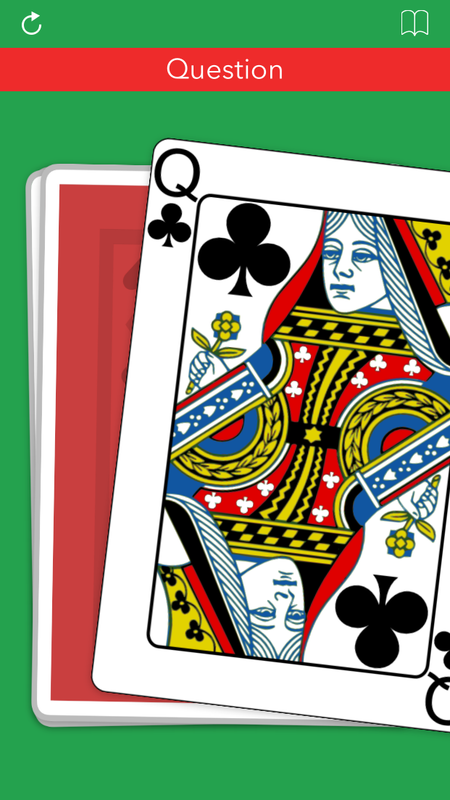 Since Tinder became so big, a lot of open source libraries are mimicking the swipeable cards which would the perfect starting point for such an app. 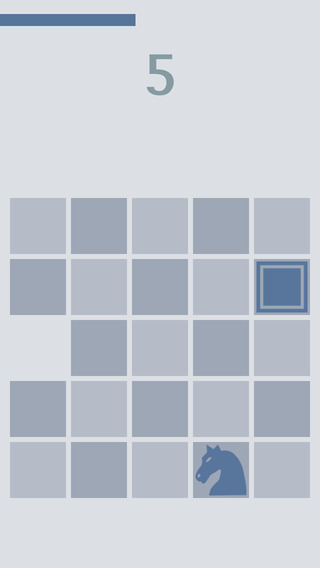 We decided to use ZLSwipeableViewSwift. 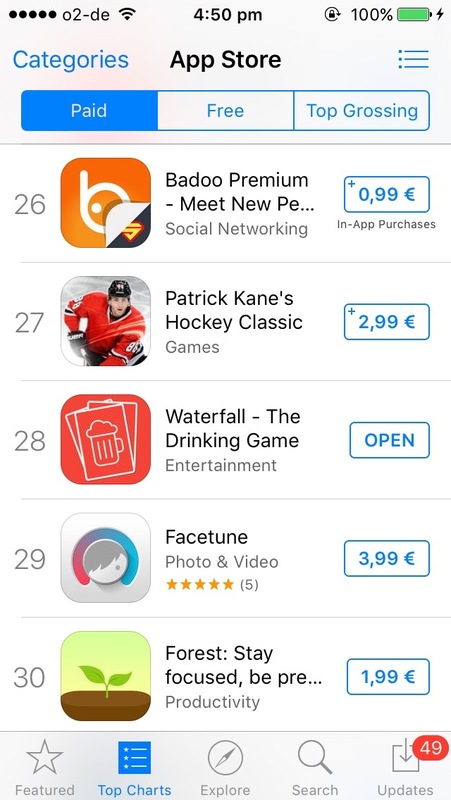 Quickly after launching it turned out that simply by localising the app in Finnish, including the app title, it was enough to lift the app to the top of the charts in paid apps on weekly basis. 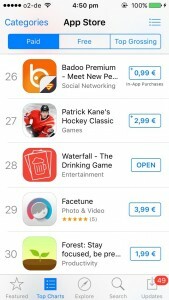 As funny it may sound, 8 sales a day was enough to get the app to the top 15 in all paid apps! 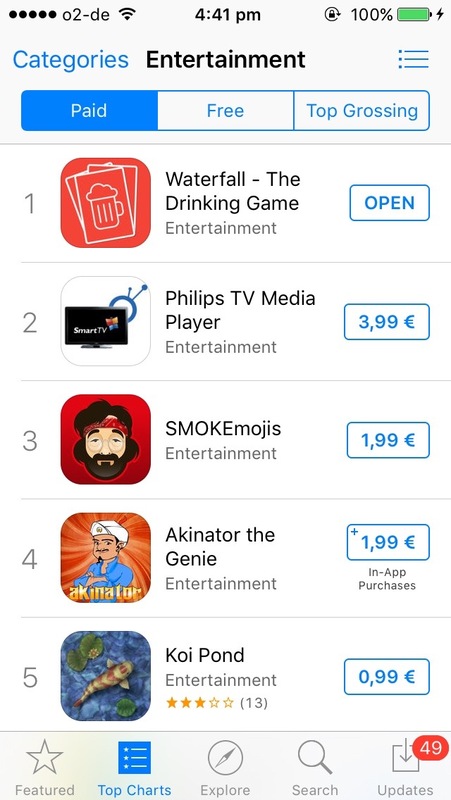 So far 75% of the sales have been from Finland which has been enough to lift the app to the top of the paid downloads in the App Store on the weekends, which is not such a surprise considering the use case! 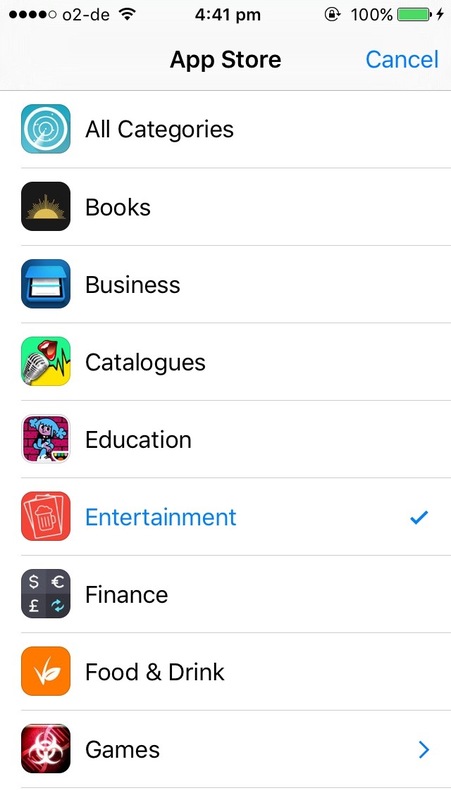 We are currently researching which other markets might not have much competition with these keywords and see if our waterfall app could top the charts on any other markets. 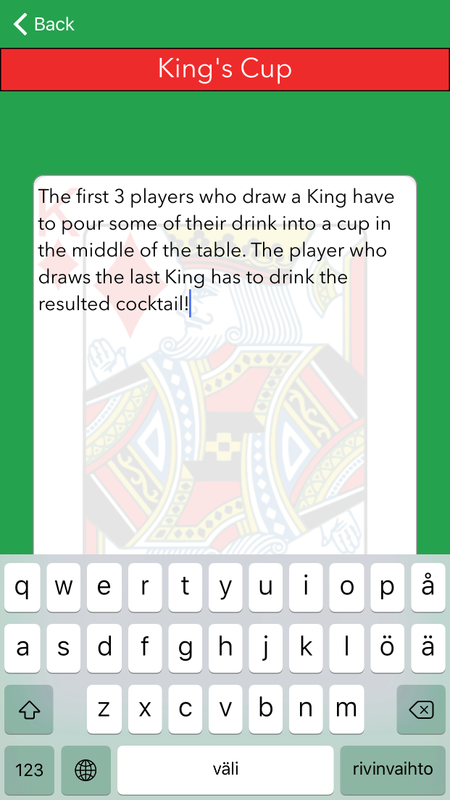 Check out Waterfall – The Drinking Game now! Pi is the most widely recognized of irrational numbers. 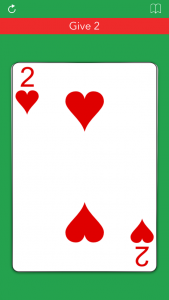 An irrational number is a real number which cannot be expressed as the ratio of two integers. Many people would say that anyone who tries to memorize an irrational number is probably suffering from a degree of irrationality themselves! Of course, it is impossible to memorize such a number as the string of digits is infinite in length and non-repeating. 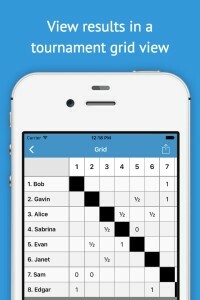 However, many people do take on the challenge of memorizing pi and there are several quite different techniques to assist memorizing pi – or at least several thousand digits. The memory routine we will discuss here is known as the Link method. 1. 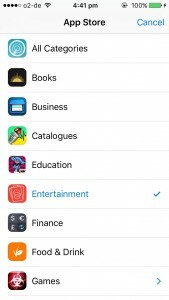 The first step is to set up your ‘phonetic’ dictionary, so start by assigning each digit of pi a word which holds its corresponding sound. 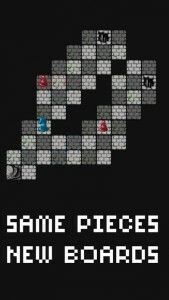 For example, 1 = bun, 2 = shoe, 3 = tree, four = door. Of course, the numbers themselves can also be used. 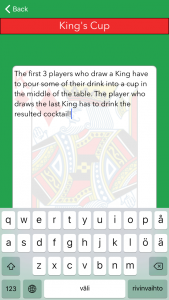 This is the fun part – build a story by linking the words together. 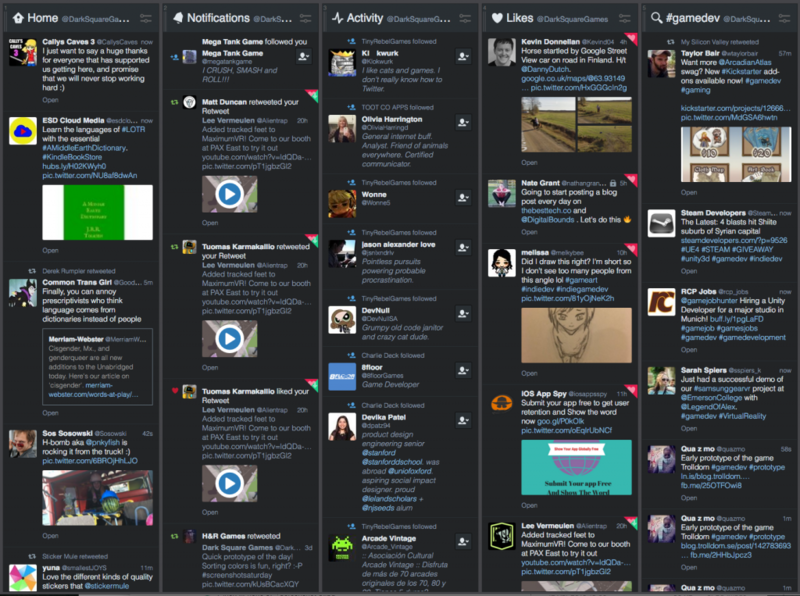 Generally, the most effective approach is to create a sequence of events. 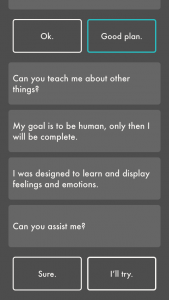 Poetry too can be used – nonsense poetry tends to be particularly memorable. Free sun is for fun – five fine glue sticks Clive. Free Clive late, shine heaven shine! Of course, no self-respecting author would claim that as real prose, but it only needs to serve to memorize pi, and not to entertain a reader. You only have to make it work for yourself. 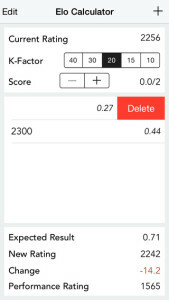 This method has the disadvantage of all association techniques – when reciting the digits of pi it is necessary to carry out real time decoding. It can be quite fun though. Composite methods can also be used to memorize the digits of pi, so that, say, the first block of a hundred digits uses a story, the next block uses a piem and so on. Then the blocks can repeat – obviously with different stories, as we all know pi does not have repeating patterns of digits. Scientists, who only need to remember a few digits at most for use when discussing science topics (for any more digits they use a computer and rarely need more than 40). Science or math fans who see it as a challenge to remember as many as possible. 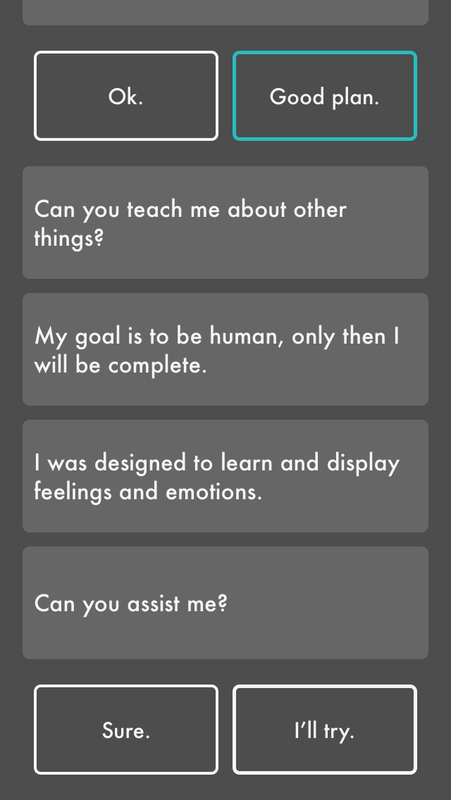 There are other learners, too. 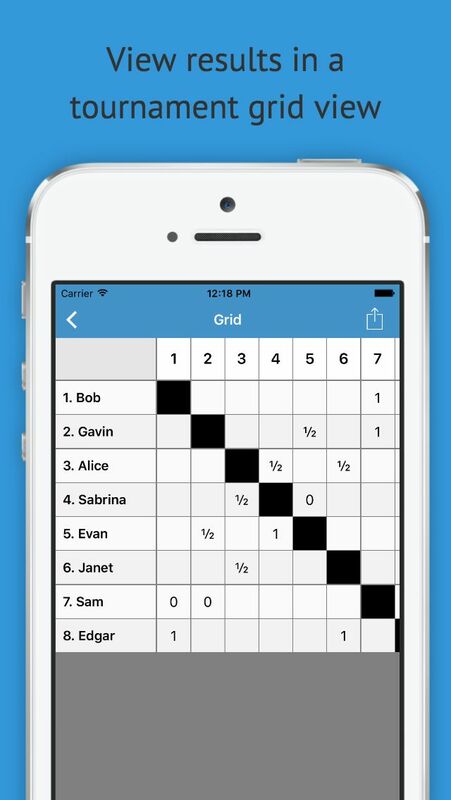 Some people may be learning the digits of pi as part of a charity fundraising event or as a result of a challenge at school, but whichever group you belong to you will need to choose a technique to memorize pi. Daniel Tammet is the European record holder for reciting pi from memory – he listed 22,514 digits in just over five hours. He is a savant and describes how each positive integer up to 10,000 has its own unique shape, color, texture and ‘feel’ in his mind. Here we will be a little less ambitious and describe how to memorize pi using word and sound substitutions in a way good enough for you to retain several hundred digits. There is a very well-known example where Mike Keith wrote “Cadaeic Cadenza”. This is a short story of 4,000 words which encoded 3,835 digits of pi. He refined the method further to use words of more than ten letters to represent specific strings of digits. Going even further, he collated this with a series of other items into a book which when worked through sequentially uncovers 10,000 digits of pi. To memorize pi, you can pick an ‘off the shelf’ piece of prose – such as “Cadaeic Cadenza” – or you can write your own, though it has to be said that this latter approach can be quite challenging. Then all you have to do to memorize pi is to memorize the story. When reciting the digits of pi using this method, you have to visualize the word and translate it to a number. That puts an extra step into the retrieval process for each digit. This technique is aligned to that of ‘piems’ – the poetic equivalent. Just as most writers would say that poetry and prose are as unalike as chalk and cheese so it is with piems and prose written in pilish. Prose can by quoted almost continuously, but poetry has both horizontal vertical structural dimensions which gives even more opportunity for encoding the digits of pi. Therefore, ‘piems’ is the subject of a separate article on the techniques for memorizing pi.